AutoFill - SOS Safety International Inc. The AutoFill is an automatically operating direct booster tank fill valve. 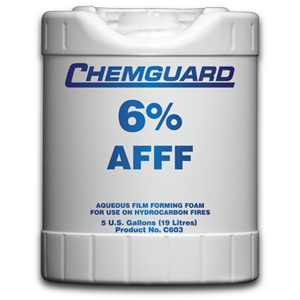 It is a popular compressed air foam system accessory that makes water supply management easy. The AutoFill is an automatically operating direct booster tank fill valve. 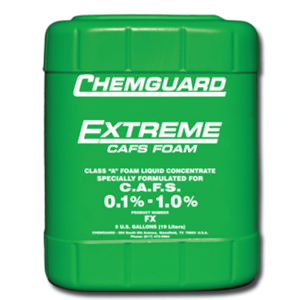 It is a popular compressed air foam system accessory that makes water supply management easy. Available in 2-1/2-inch and 3-inch Hale stainless valve sizes, the AutoFill takes the burden off the pump operator in keeping the booster tank full. The AutoFill valve automatically opens when the booster tank level drops to , and then closes itself when the tank is topped off full, when fed with an adequate incoming water supply source. The AutoFill also has a “manual” feature that allows the pump operator to manually operate the valve should conditions require. 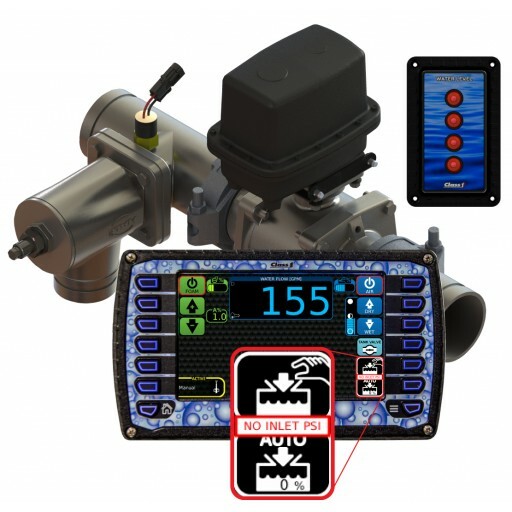 The water supply inlet for the AutoFill can either be a 2-1/2-inch NST inlet at the pump panel or it can be fed water by a Hale Fill-Thief. With the UV SmartCAFS version the tank is preset to a determined level. The Fill-Thief bolts on the inlet of the Hale Master Intake Valve (MIV) and makes midship pump water supply management easy. 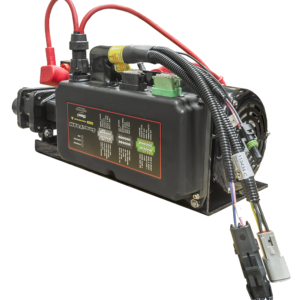 The Fill-Thief is an accessory built specifically for users purchasing a midship pump and compressed air foam system combination. When large diameter supply hose (LDH) is connected to the Fill-Thief inlet and the MIV is in the “closed” position, the incoming water is directed to a direct booster tank fill valve. This direct booster tank fill can either be a “manual” valve arrangement or a Hale “AutoFill” automatic direct booster tank fill valve assembly. The benefit of the Fill-Thief is that only one LDH line need be connected to feed both the direct booster tank fill valve, and/or, when the MIV is opened, the midship fire pump. (The FillThief eliminates the need to have two supply lines — one LDH hose to the fire pump inlet, and one 2-1/2-inch hose to the direct booster tank fill valve inlet — connected to the apparatus). Note The Fill-Thief fitting extends beyond standard pump house enclosures. On typical installations, the pump panel enclosure is notched and the Fill-Thief fitting is exposed.